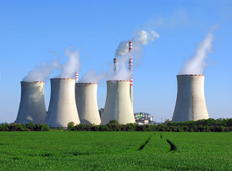 Deterioration of energy system condition leads to degradation of performance, efficiency, reliability and safety. 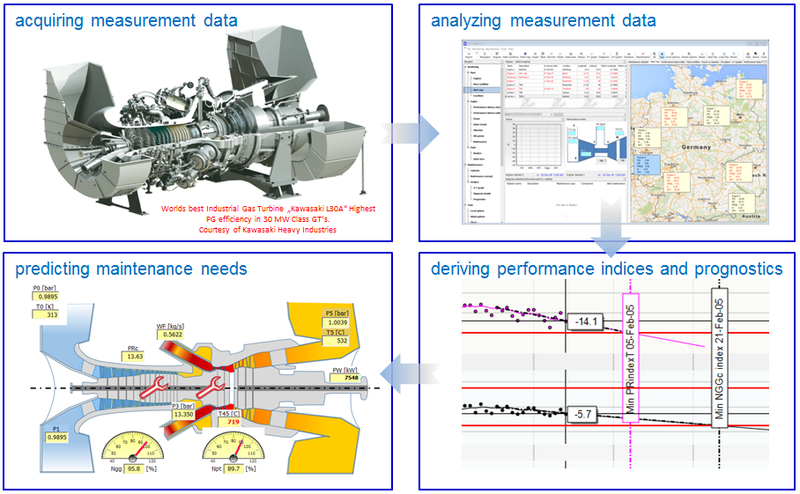 Accurate monitoring and advanced analysis of gas turbine performance offers great potential to minimize life cycle costs and maximize performance and availability and thereby revenues. 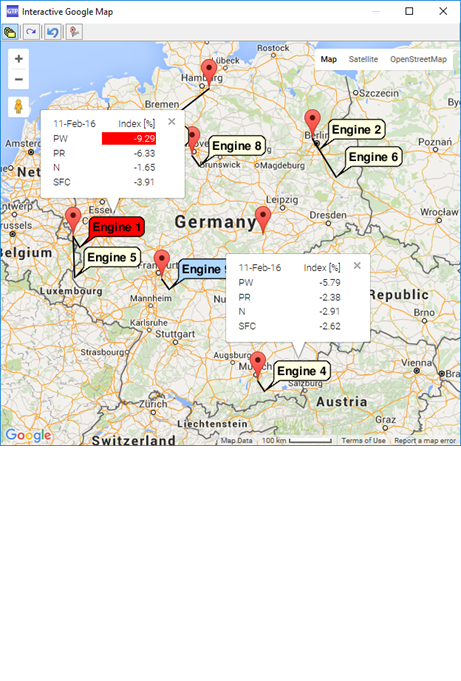 Implementing advanced performance monitoring tools for a fleet of engines can save millions of dollars in terms of availability and reliability of the machines. component level condition assessment using advanced gas path analysis diagnostics. 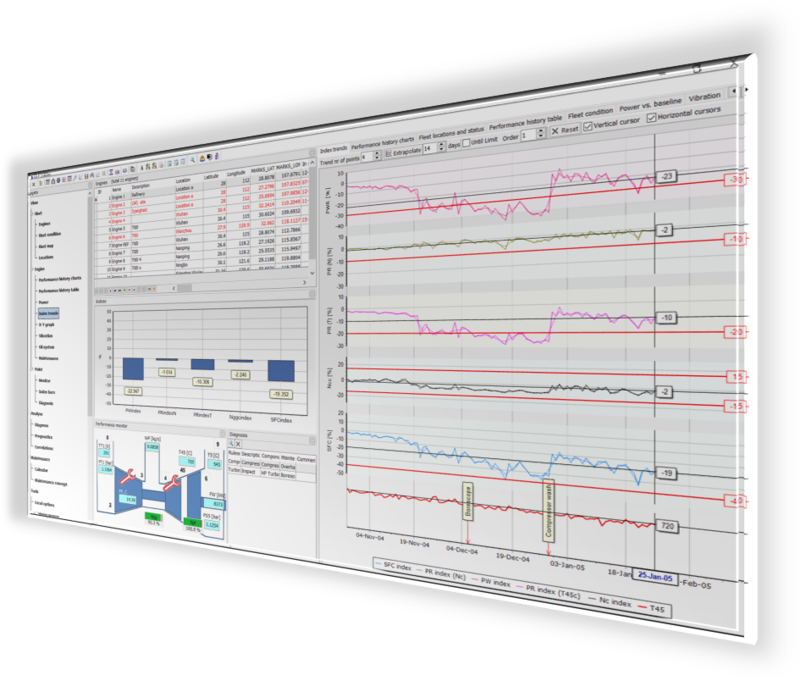 identifies hidden correlations in the performance of your units using data mining.